Shellsuit has been collecting records and DJing for over 16 years. 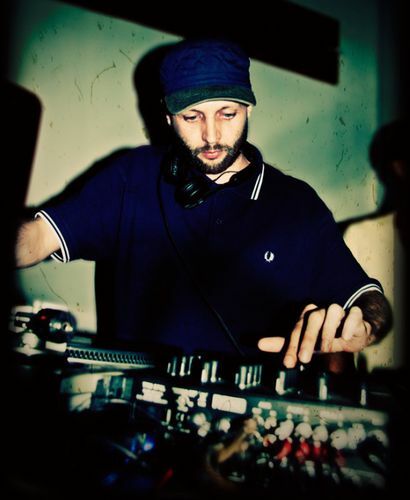 Originally from Scotland, he now lives in Singapore, where he is a DJ and promoter for Pushin’On (the first night in Singapore dedicated to soul and funk music) and Sideshow (creators of popular daytime party, Sunday at the Training Shed). Known for playing freestyle sets that incorporate a wide range of styles and sounds, DJing has taken him all over the world including countries as diverse as Scotland, Holland, Ireland, Germany, Spain, Singapore, Indonesia, Malaysia, Laos, Bosnia and Estonia. The list is sure to grow as he continues to build his reputation as a well-rounded DJ and party-rocker.